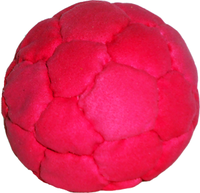 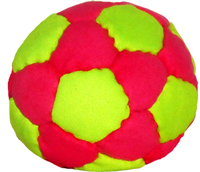 This is our new line-up of recycled rubber filled juggle balls. 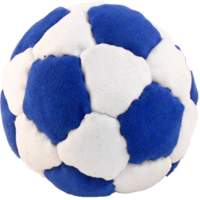 Innovation reigns supreme here at Flying Clipper and jugglers tell us we have a hit with our Phat Tyre round-up of handmade juggle balls. 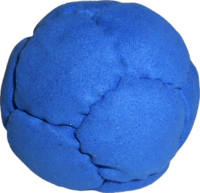 Using all original designs and recycled filler, we know you will be amazed at how well these balls perform. 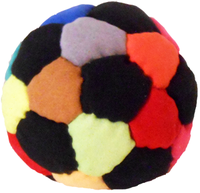 This is our new line-up of recycled rubber filled juggle balls.